When you need a top rated contractor for gutter cleaning or exterior siding in Ramsey NJ or other gutter and siding related services, American Eagle Exteriors can get the job done. To ensure your home remains safe and dry this winter, the skilled contractors you will find at American Eagle Exteriors are capable of perfectly installing, repairing or replacing any type of siding or gutter system you’re looking for. When you’re in need of a respected siding and gutter contractor in Ramsey NJ, prior to calling anyone else, give us a call at American Eagle Exteriors. 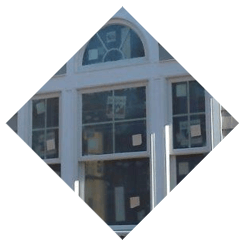 When your siding is becoming old and worn down, and you need replacement exterior in Ramsey NJ, our expert siding experts have you covered. Old and worn down siding means that your home isn’t being adequately protected and it will also negatively impact your house’s aesthetic appeal. We can install any kind of siding, and replace the siding which you had on your home originally. If just a portion of siding needs to be replaced, our expert contractors will replace the damaged siding so that it seamlessly blends in with the existing siding on the house. 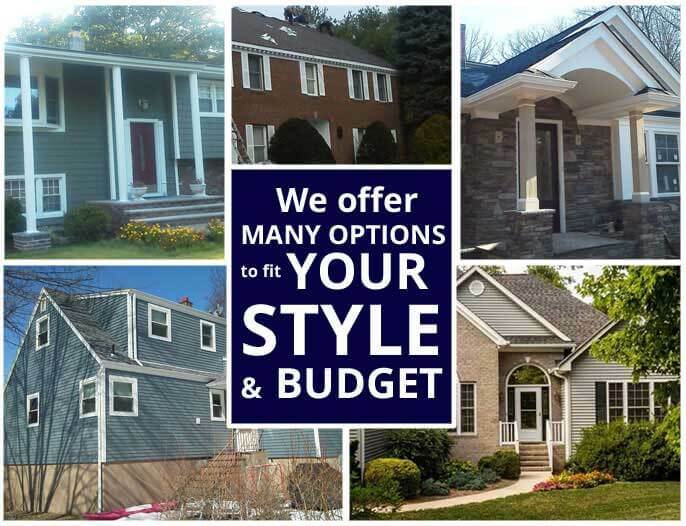 We carry and install a wide variety of kinds of siding, and are capable of handling all your requirements for fiber and vinyl and siding in Ramsey NJ. 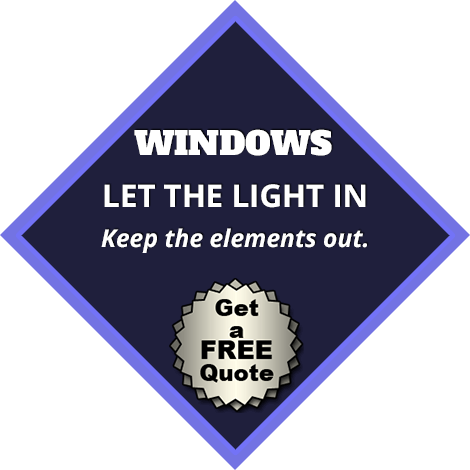 This means that whatever kind of siding you need repaired or replaced on your house you’re capable of being certain we will have the ability to handle it. 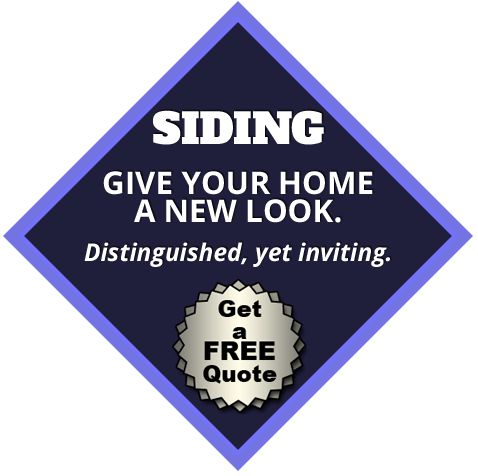 During the winter months, exterior siding installation in Ramsey NJ that’s expertly performed is essential. A house that’s lacking in the proper siding can be susceptible to structural damage that is capable of occurring if moisture gets into the walls. That is the reason our contractors are experts at installing the highest quality siding, including vinyl and fiber siding in Ramsey NJ. 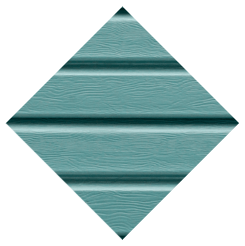 Top quality Mastic siding is additionally something we carry to provide the very best in terms of to protecting your home. 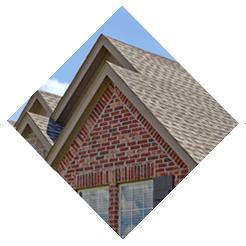 American Eagle Exteriors is additionally a top choice when you’re in need of a gutter contractor in Ramsey NJ, together with our services for siding. 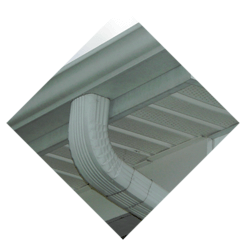 Leaks and debris can interfere with proper gutter function. American Eagle Exteriors provides services which can make sure your gutters are always functioning the best they can. Gutter guards, downspouts and leaders are all included in our maintenance services and things we possess a great deal of experience in. When your gutters are not maintained properly, it can lead to serious problems, especially in the winter. Making sure your gutters are repaired as soon as possible is important if it has been damaged by improper maintenance. For gutter cleaning, gutter installation or gutter repair and other types of related gutter service in Ramsey NJ, there isn’t any other company you need to contact. With American Eagle Exteriors, you not only get the benefit of a great gutter installation and maintenance company, but you additionally get effective and thorough gutter repair in Ramsey NJ, if your gutters are not functioning. It’s vital to have gutters which are properly functioning if you want to ensure the maximum protection of your home against the elements. 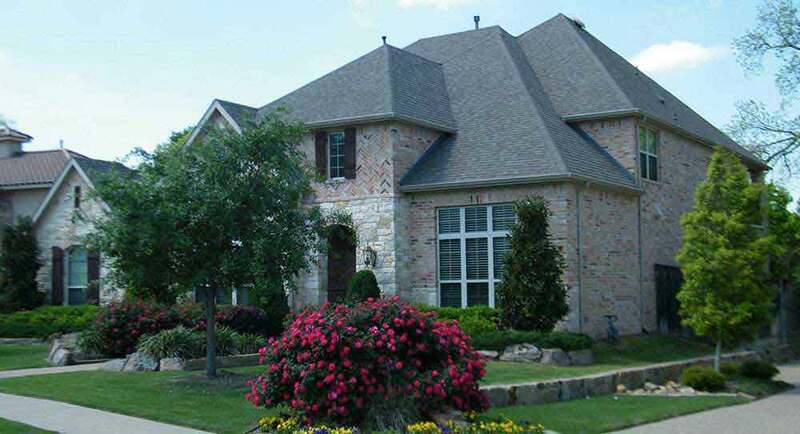 American Eagle Exteriors has for years been the top choice of homeowners who need to restore maximum functionality of their gutters to protect their home. 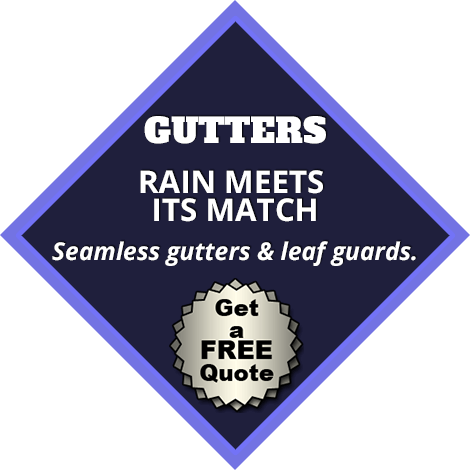 With the high quality seamless gutter installation in Ramsey NJ we’re able to perform, leaky gutters are going to be a thing of the past. American Eagle Exteriors is your all-in-one siding and gutter company, and the only company you’re going to need to call to make certain your home remains dry this winter. You are capable of relying on us for all your needs for gutter installation or exterior siding in Ramsey NJ or the rest of the local area.